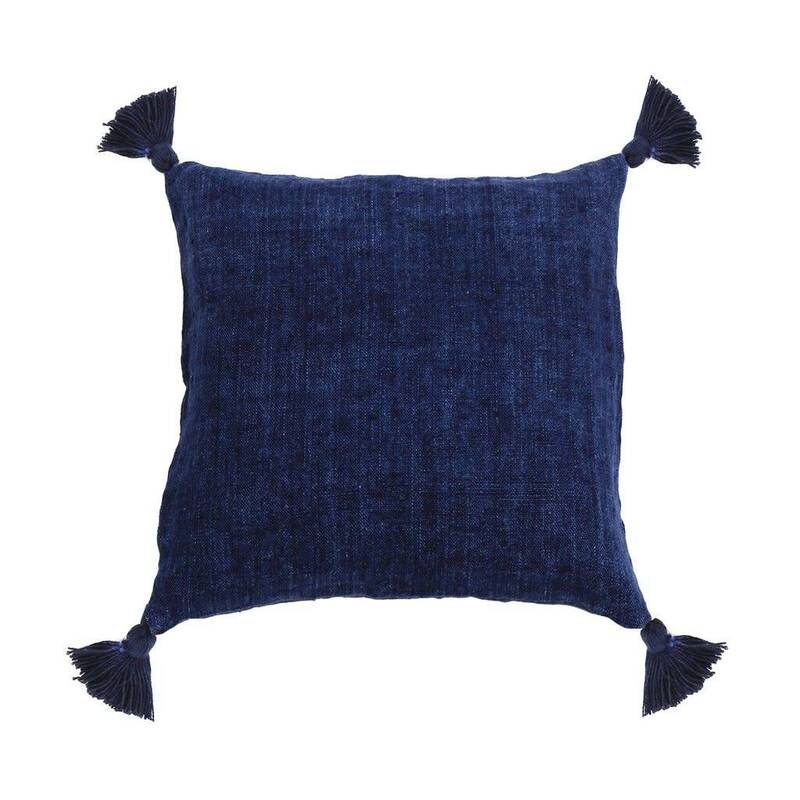 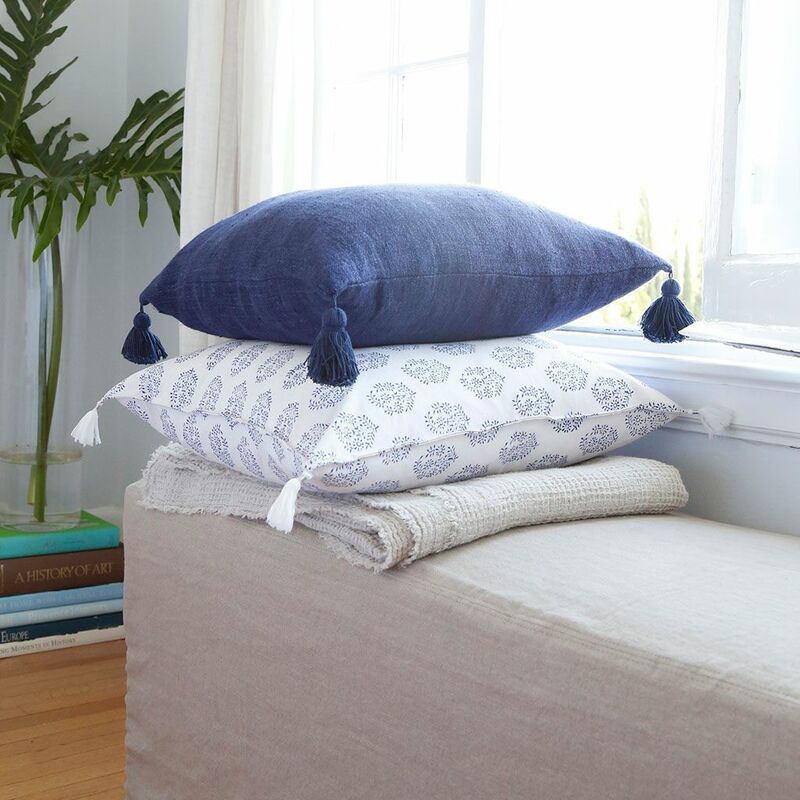 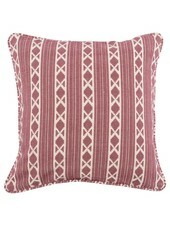 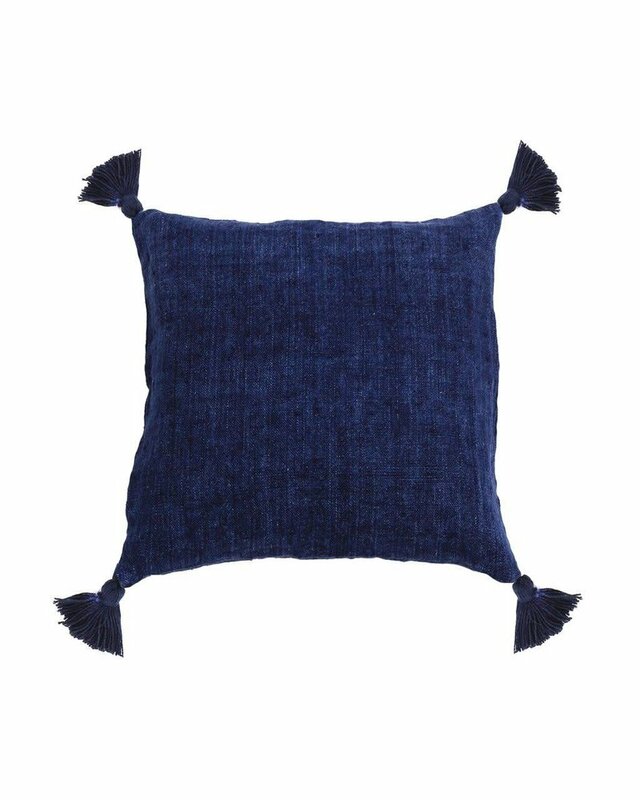 Tassel Pillow 20" x 20"
Aside from the tasteful tassels, this decorative pillow is no-frills, making it the perfect rich, pop of color in any room. Made of heavy knit material that remains soft to the touch. 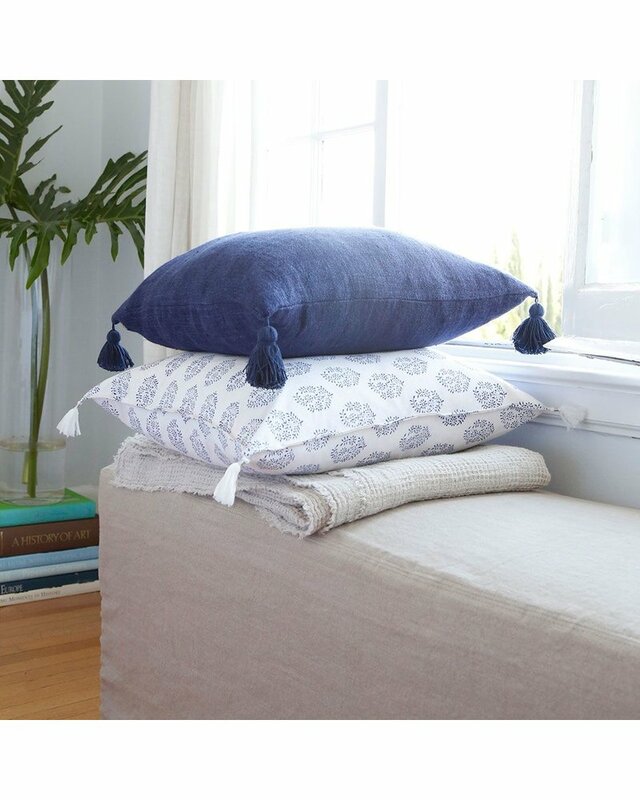 So go on, curl up with a good book.